Ayush Homa is done especially on your Birth Star (Nakshatra) or Birthday to earn the blessing of god in order to have longevity, health, recover from ailments, relief from mental trauma & to attain success in material and spiritual level. This powerful Homa brings a great relief for children who suffer from severe health ailments. Ayur Devata is the chief deity of this powerful Homa. The power from this Homa empowers a person with good health and longevity that is important to carry out one’s duty on earth. Markandeya, a great devotee of Lord Shiva remained young and immortal by His grace. 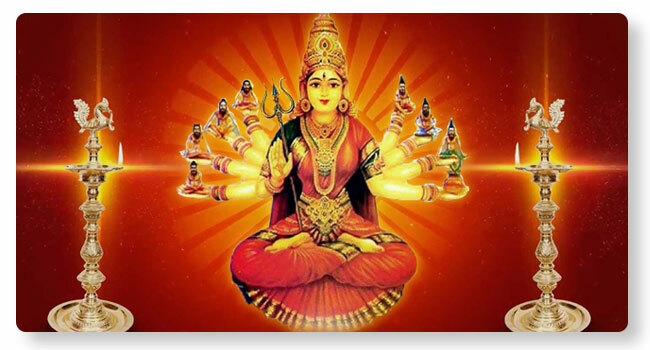 Mother Aayur Devi appeared on Vijaya Dasami, so this day is best for such Homas.